BTM is well positioned to meet the stringent quality, service, and delivery demands of today's automotive industry. 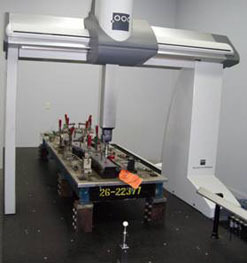 Process control techniques, precision, metrology equipment (CMM), and skilled quality technicians, with PCDMIS software, assure product integrity. BTM's Quality Management System is certified to exacting TS 16949 standards, and is process driven to achieve continuous improvement in all operational activities. Continuous improvement environment is fostered throughout the organization via commitment to lean manufacturing best practices including 5S, targeted process improvement projects with defined metrics, employee training and empowerment. 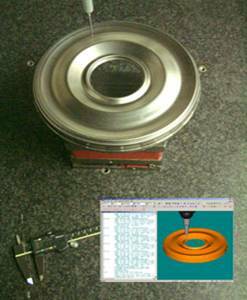 Process Failure Mode & Effects Analysis (PFMEA) and Control Plans are used to prevent defects while producing consistent quality products to the customer requirements. BTM maintains in house calibration controls traceable to NTSB.